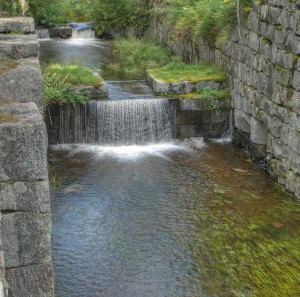 The permanent exhibition of the Canal Museum ” Via Canalia” has a display that includes a scale model of the canal area of Taipale circa 1905 and the old equipment from the canal tower. 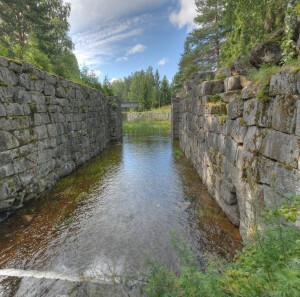 Additionally visitors can become familiar with the operation of the canal by means of virtual canal locks. 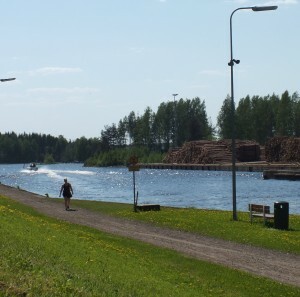 There are also video presentations “Taipale Canal, Busy Waterway”, which contains a summary of different events – log floating, steam boating regatta, canal festivals – from the waters of Varkaus, as well as “Kalakukko” (Fish Pie), trip by residents of Varkaus on a fish pie barge to local waters to fish and pick berries. In Summer 2018 there is also an exhibition of artist friends from the town Jyväskylä; Kristiina Välke, Esa Juhana and Kristiina Leino. 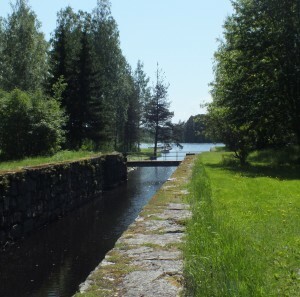 In the Summer operates the shop and Cafe of the Old Canal at the canal area of Taipale.